DODOING Unisex Ski Mask Neoprene Half Face Mask Cold Weather Outdoor Face Mask for Skiing,Snowboarding,Motorcycling & Winter Sports – Balaclava Face Masks,Jet Ski Mask | PHDsmart Ltd. PREMIUM FABRIC – Face Shield Mask Made of warm, durable Neoprene on the mouth piece. Fleece covers the neck. Machine wash on cold. Best running mask for cold weather. 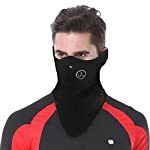 KEEP YOU WARM – Fleece Windproof Ski Face Mask helps you prevent frostbite and frost nip. Shields face from wind gusts. Ventilation holes for easy breathing. 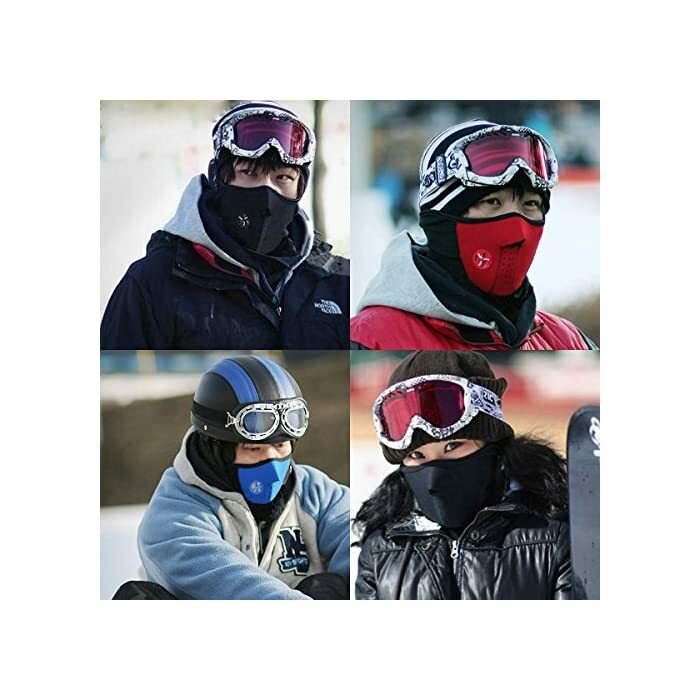 Warm Winter Face Hat Fleece Hood Ski Mask Equipment. 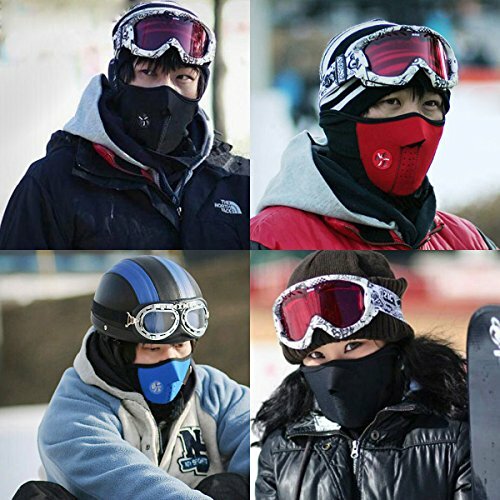 ONE SIZE FIT MOST – This Cold Mask is suit for both women and men. One size fits most. Dustproof & Windproof Full Face Mask. With an easily adjustable velcro system in the back,make you easy to wear and adjust your mask. Unisex item:all Men & Women, Boys & Girls. With soft inner thermal fleece and fine vent hole for your mouth and nose that wears comfortablely. Let you breathe well enough without fogging the glasses. Long and wide enough to cover above the ears,nose while keeps the whole neck warm. 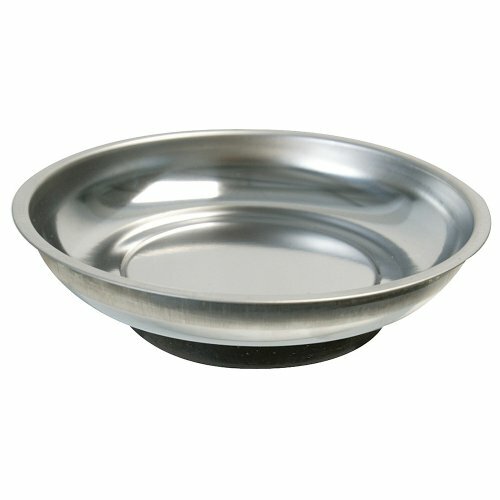 Simple but useful item for outdoors activities while safeguard your whole face. 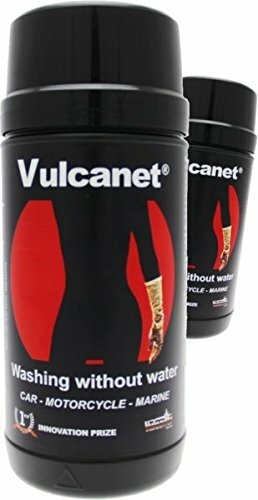 2.Hand washable but no machine wash. 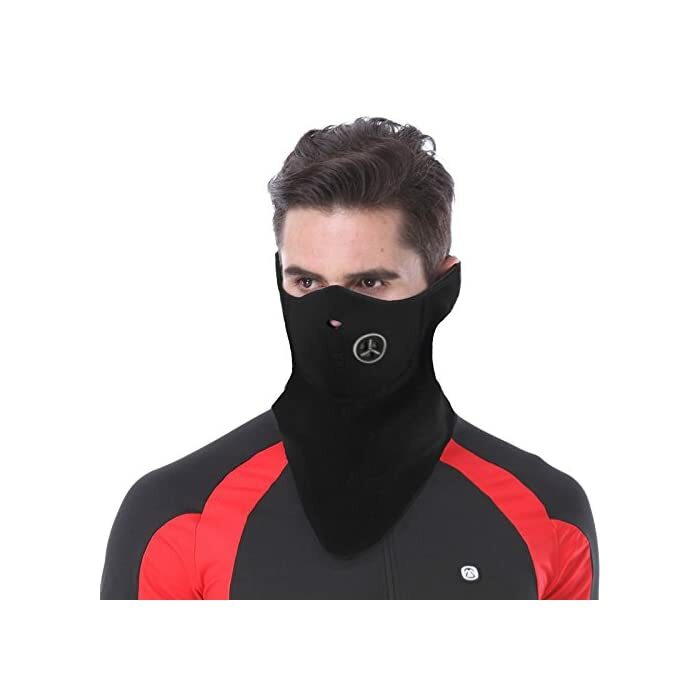 ULTIMATE VERSATILITY – Cool running mask for cold weather can be used as a jet ski mask, motorcycle mask, water ski mask, mens ski mask, motorcycle helmet mask, motorcycle face mask, womens ski mask, ski mask for women, winter face mask, bike helmet mask, motorcycle helmet face mask, bike. OUTDOOR SPORT MASK – Perfect half face ski masks for cold weather. 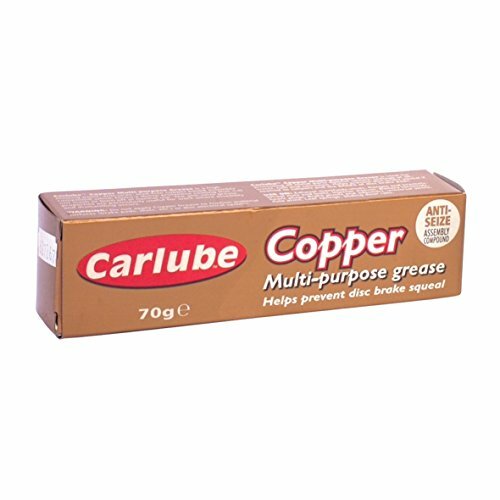 Great for working, playing outside, skiing, motorcycle, biking,running, jogging, cyclists, hiking, fishing, Mountain Climbing, dog walking, snowboarding, other outdoor winter activities, Snowmobile Snow Ski Sled and more.